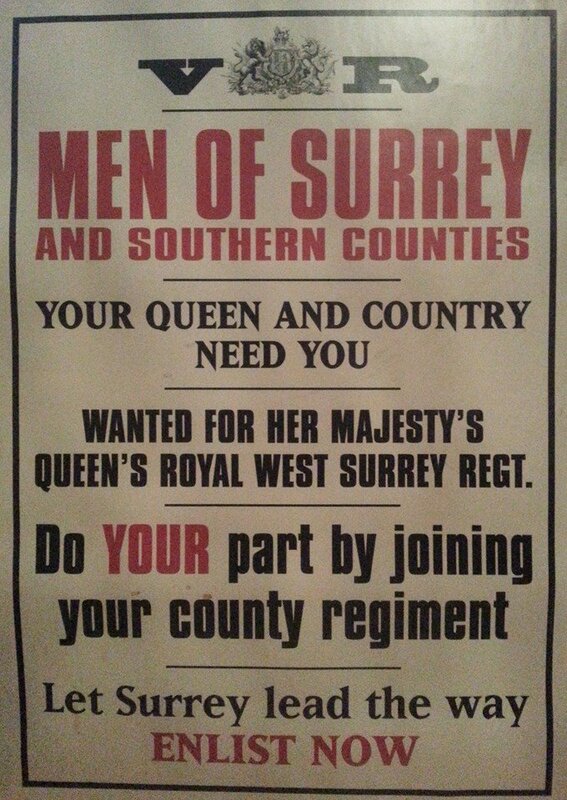 The Queen's (Royal West Surrey) Regiment Re-enactment Society is looking for new members. If you have an interest in military history, want to try a new hobby and make some great friends, please get in contact with us! As well as soldiers, ladies are also welcome as every Regiment has it's camp followers - soldiers wives and sweethearts, or vivandiers selling their wares to the troops.